We specialise in Complete Film Production, Shooting Locations, Film Equipment or Line Production services in Indonesia. If you are a Film & video production company , ad agency, film director, documentary & corporate filmmaker looking for Indonesian line Producer in the country filled with exotic locales and historic traditions, you have come to the right place. We can help you in movies & documentary films, music videos, corporate films or even still shoots. You can hire our company as your production counterpart, production coordinator or as a line producer in any region of Indonesia. 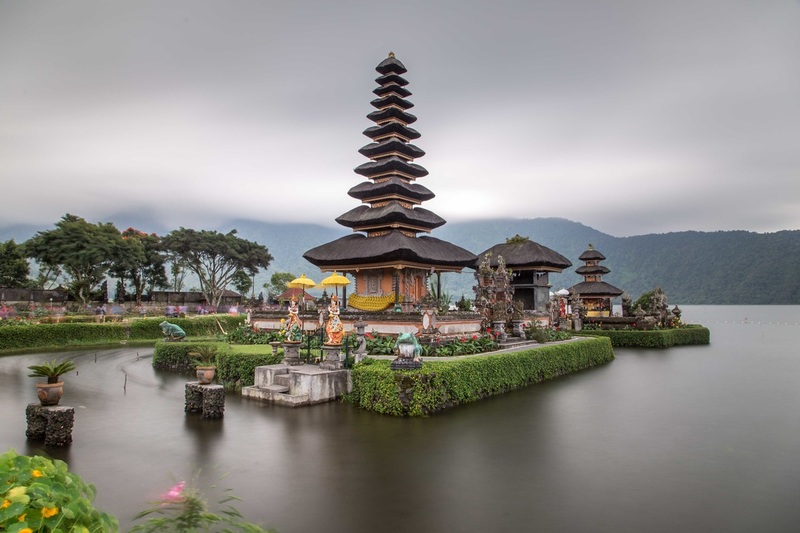 Indonesia is a great place for filming TV shows, fiction or non-fiction. Numerous resorts and adventure sports activities are available to film reality shows and contests. Plus a variety of culinary choices for food shows. We are experts in travel shows showcasing Indonesia. We are the best guide for filming locations in Indonesia. Take our services if you’re planning a location trip and want to find locations as per your project requirement. We will design the recce schedule and plan your entire trip, 100% customised for you. With Bali’s gorgeous scenery and luxurious villas, it’s often the dream destination for couples to hold weddings, pre-wedding photoshoots and go on their honeymoon. Check out our picks for the most unique wedding places in Bali. We provide all kind of film & tv production equipment in Indonesia. We have a wide range of equipment which can be provided to required agency/production on demand. We also arrange Drone filming complete with requisite permissions and licences. We work very closely with the authorities and we facilitate speedy approvals of filming permits, Immigration clearances, issuance of visas & procure location filming permissions for some of the most exclusive locations in Indonesia.